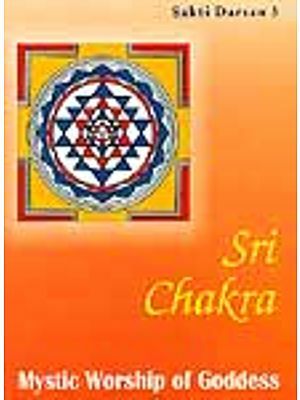 This book deals with all those components, which help understanding Sri Vidya and Sri Cakra better. 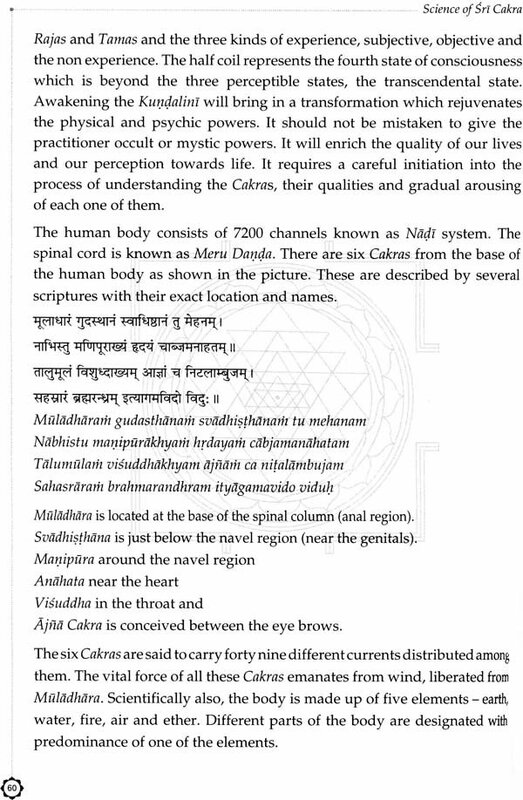 The book consists of nine chapters, symbolically representing the nine enclosures, navavranas in the Sri Cakra. 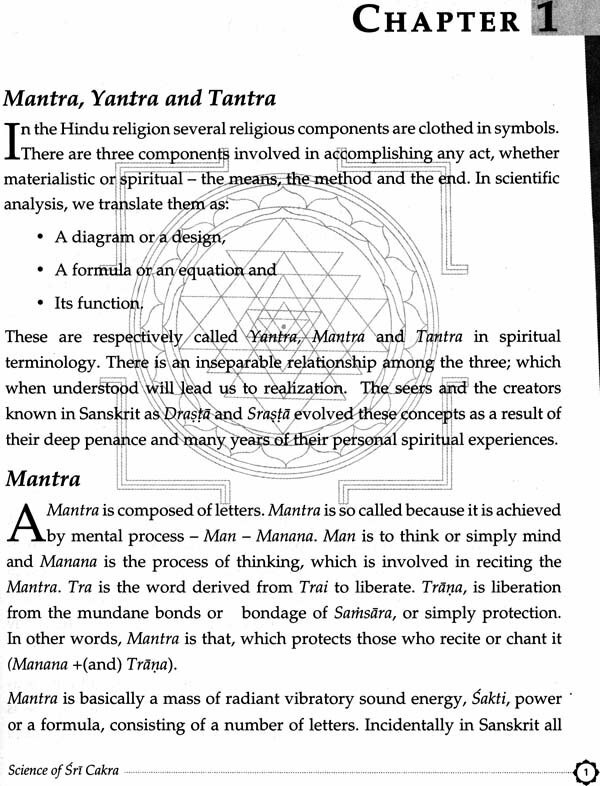 From a very basic introduction required to understand the concept of Mantra, Yantra and Tantra it gradually moves on to the subtleties by discussing allied aspects in the later chapters. 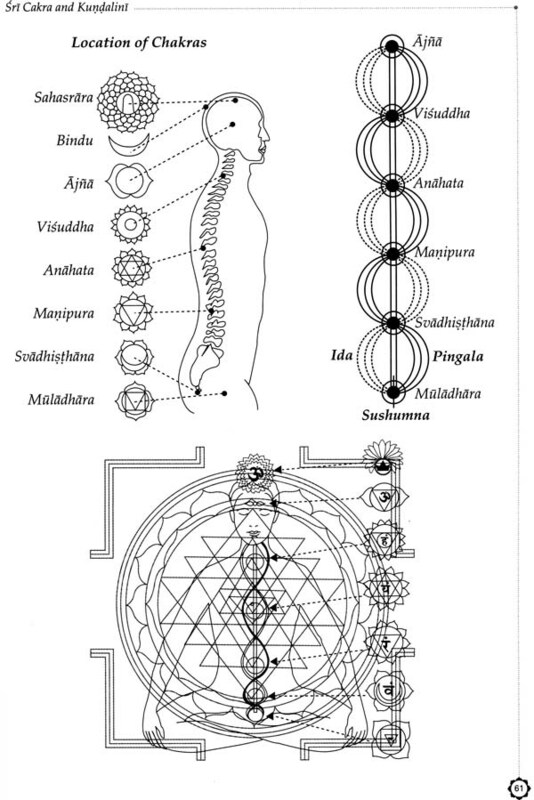 After discussing the geometrical features of Sri Cakra and the details of nine enclosures there is a chapter on Sri Cakra and Sri Vidya, followed by one on Kundalini. 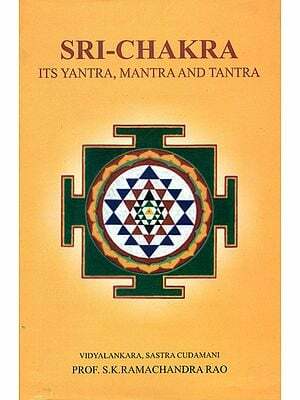 It deals with the esoterics with an exclusive chapter on the meaning of the Mantra and another on the concept of Tripura Sundari. 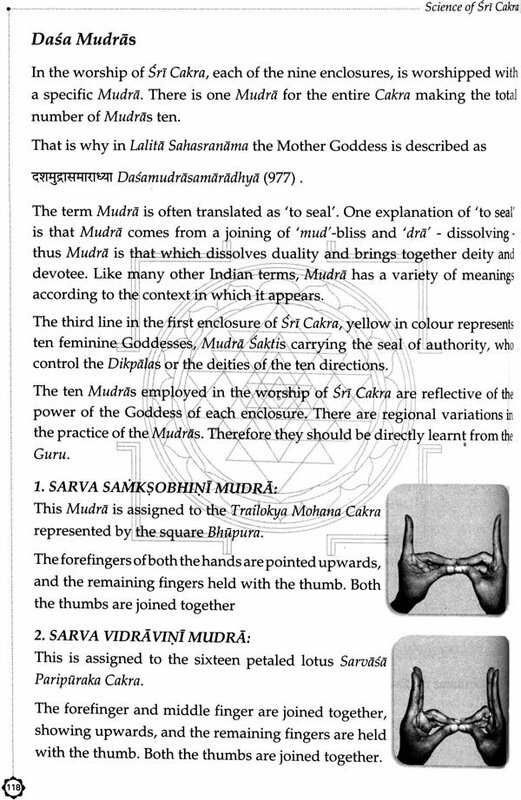 The next chapter is about puja where a simple puja sequence is given from among the many available with necessary cautions and precautions. 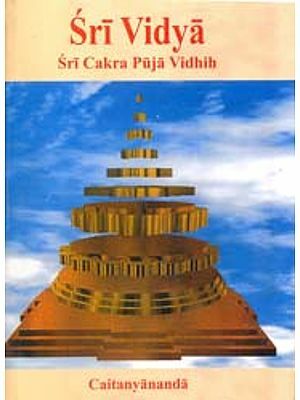 The appendix of this book carries the eleven compositions of Kamalamba Navavarana Krtis of Muttusvami Diksitar. 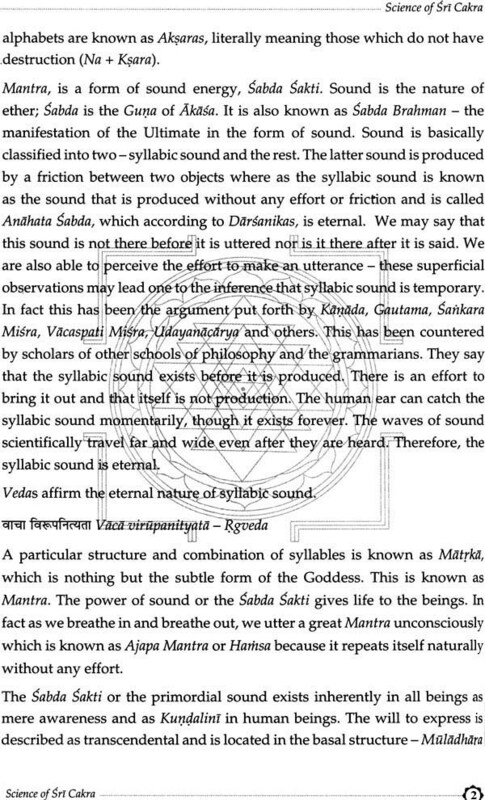 The songs are given in Sanskrit text, transliterated with diacritical marks with word to word meaning and summary in English. Sriram Parasuram and Anooradha Sriram have rendered them in 2 CDs enclosed. Dr. Pappu Venugopala Rao has three Masters - Telugu, English and Sanskrit literatures, a Doctoral degree in Sanskrit and Telugu and an All India Gold medal in Business Management. 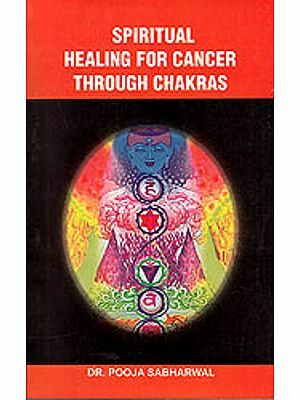 Authored about 15 books, more than hundred research papers on Religion, Philosophy, Music and Dance. 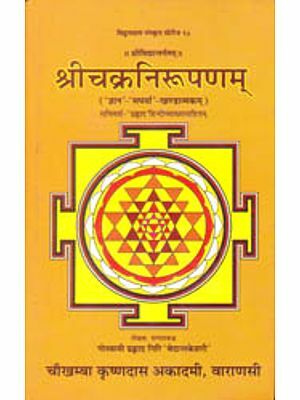 His English translation of a classical Telugu poem, 'Dasarathy Satakam' published by the PS Telugu University, Hyderabad. 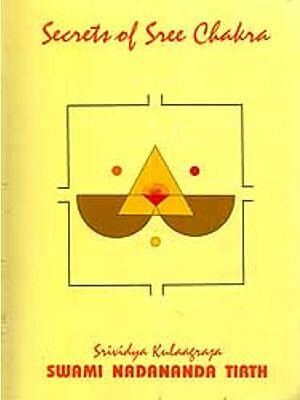 His book "Flowers at His Feet - an insight into Annamacharya's compositions" won many awards. He won the Best Paper Awards several times at The Music Academy for Lecture Demonstrations on Music. Won the award for the Best Lecture Demonstration of Kuchipudi Dance at Sri Krishna Gana Sabha. More than 15 audio cassettes, COS and discs of his compositions made with stalwarts like Dr. Balamurali Krishna, Sangita Kalanidhi Sri Nedunuri Krishna Murthy and others. Written compositions for dancers, musicians and even movies. 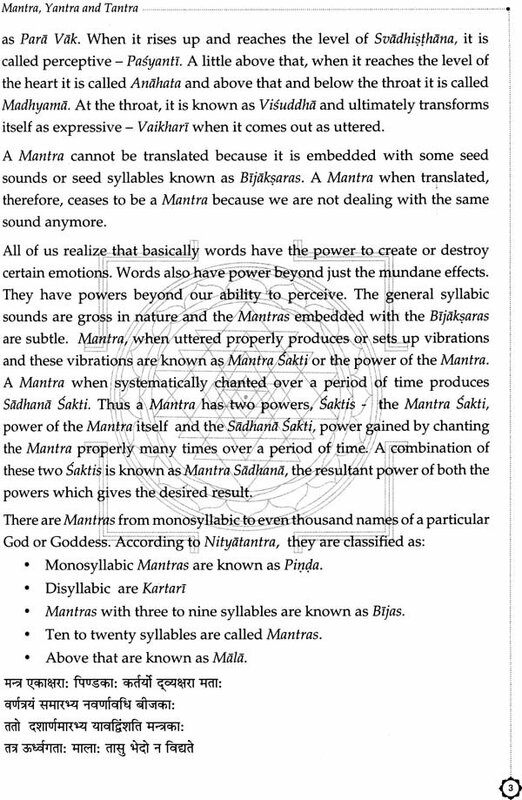 Written script for the world's first animated Ramayana CD. 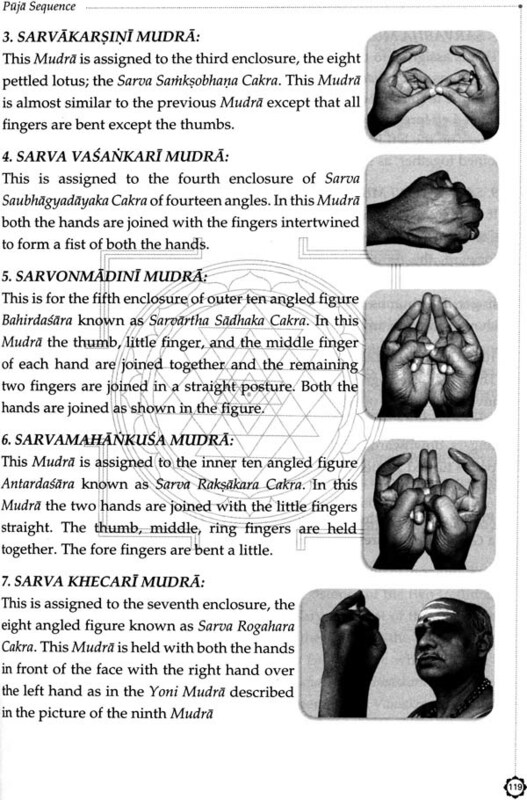 His Dance Dramas written mostly in Sanskrit are extremely well received and performed all over the world. Contributing Editor for the dance and music monthly 'Sruti'. He is presently the Associate Director General (Programs) of the American Institute of Indian Studies, Chennai.